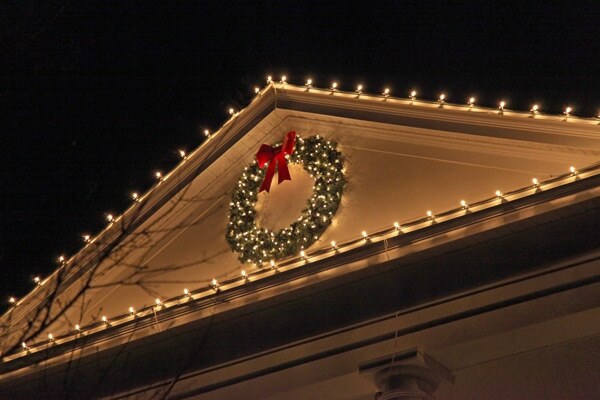 Take advantage of our Christmas light hanging service to decorate your residential or commercial property this year. We know that not everyone has the time to do it. More importantly, climbing up a ladder in the cold is not only uncomfortable but dangerous as well. Also, every holiday season there are numerous accidents related to improper installation and operation of Christmas lights. Let us get the job done quickly, correctly and safely for you. What do Light Hanging Services Cost? 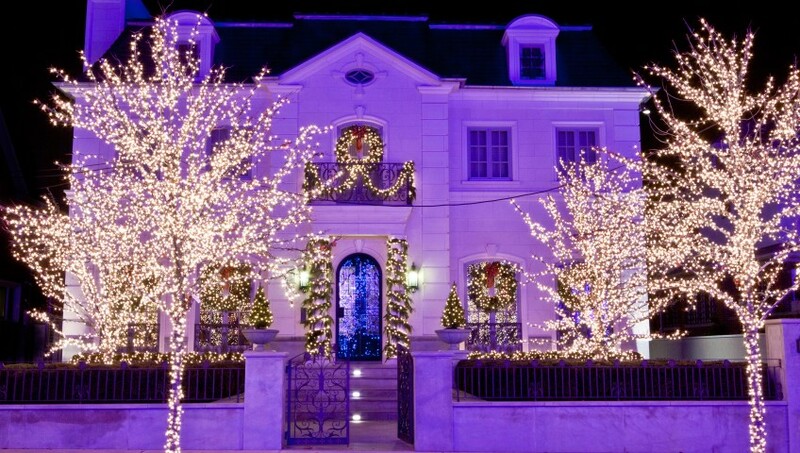 Many property owners would like to hire professional Christmas light hanging services but are concerned about the cost. What you pay typically depends on how simple or elaborate your décor is. Another factor is whether you have to buy new lights or can use your own. Initial installation expenses might also be higher than subsequent times. It is important to discuss all these considerations with the contractor you intend to work with and ask for a proper estimate. Also determine if Christmas light removal is included. You have seen all those commercials about light hanging services but which one can you trust? Here are some important points to help you make the right decision. Check that the company or contractor has a business license. Determine if they have the required insurances or you could be liable in case an accident occurs on your property. Take a look at their Better Business Bureau rating. Ask for references to get an idea of their experience, work and service quality. Our professional light hanging service can save you the hassle of going out in the cold. We bring everything—the lights, supplies and equipment—so that you don’t have to do anything. Additionally, we save you money and stress by purchasing energy-efficient LED lights that are certified for outdoor use. You can trust us to make your property the most attractive one this holiday season. Plus we are also available to take care of your Christmas lights removal. Have the experts at Integrity Roofers hang your Christmas lights this year. Call 416-736-7373 for more information.